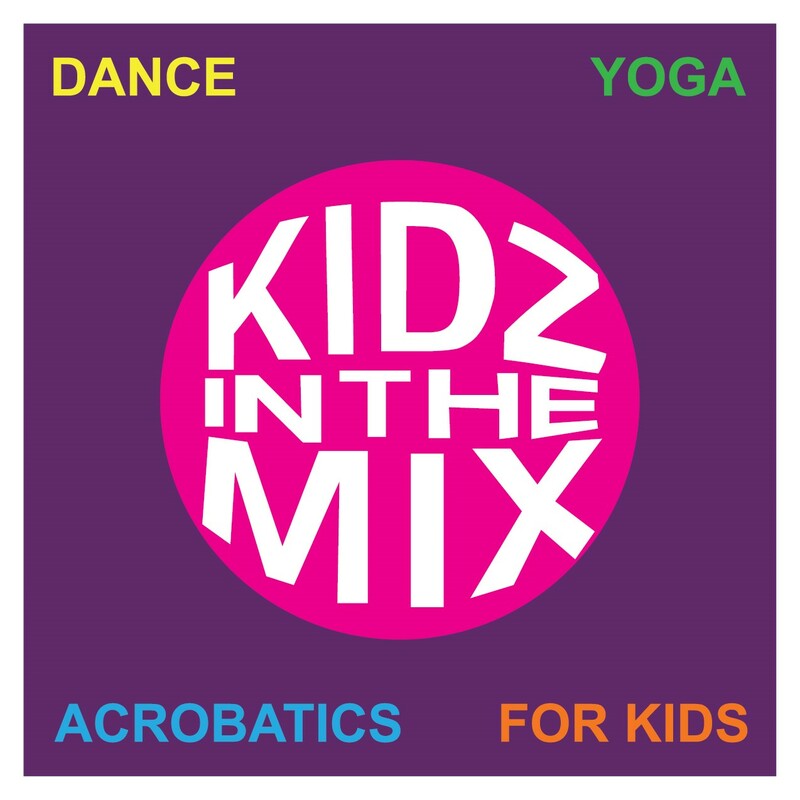 WELCOME TO 'KIDZ IN THE MIX' a Dance -Yoga - Acrobatics program for 6-11 year old, created and taught by Tanja Pazou. 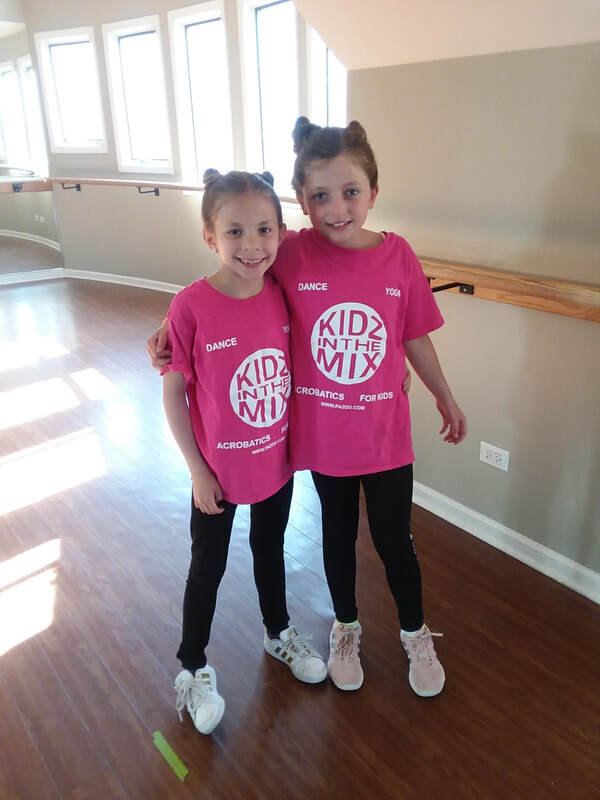 'Kidz in the Mix' performed at UIC Chicago, Veganmania in Chicago, Six Flags, Senior homes in the Du Page area, Community Events in the Chicago area and countless Birthday parties. In 2011 and in 2013 Pazou Productions created two television pilots to demonstrate the significance of the program, and to educate children about the deeper meaning of this artistic and educational program. In 2013 'Kidz in the Mix" auditioned for America's Got Talent and were filmed by the Production Team of America's Got Talent for that season. I developed 'Kidz in the Mix' in 2009. I have been teaching a variety of dance programs to adults and children for many years. During the course of my teaching experience,I have noticed, that children are getting easily bored with technical jargon, and when introduced to challenging choreography, they lose interest. 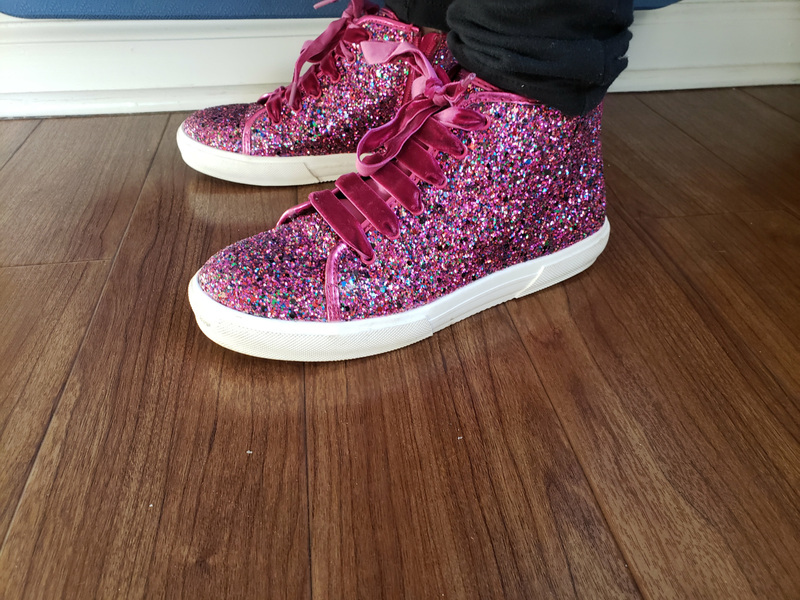 I was trying out different combinations of dance, yoga, and acrobatic classes to make it more interesting for 6-11 year old, and keep their attention at least for 60-minutes. After a while it worked, but still it wasn't as fun as I hoped. Then I came up with with the concept of 'Kidz in the Mix', a mix of games, dance, yoga, acrobatics, knowledge based information, and a healthy approach to competition, and it worked! 'Kidz in the Mix' has been fun, educational, challenging and informative to over 3000 students so far. 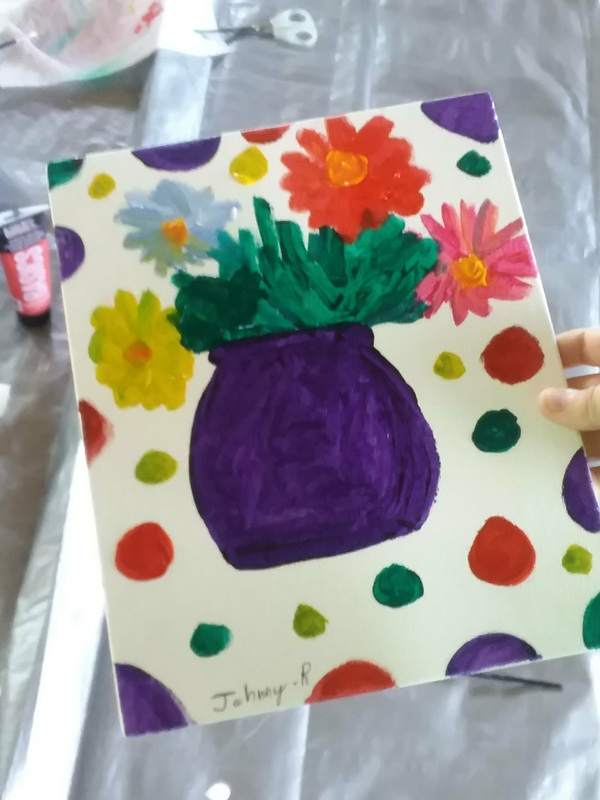 Thank you for your interest in our programs! ​Tanja Pazou - Educator, Choreographer, Artistic Director for over 20 years. 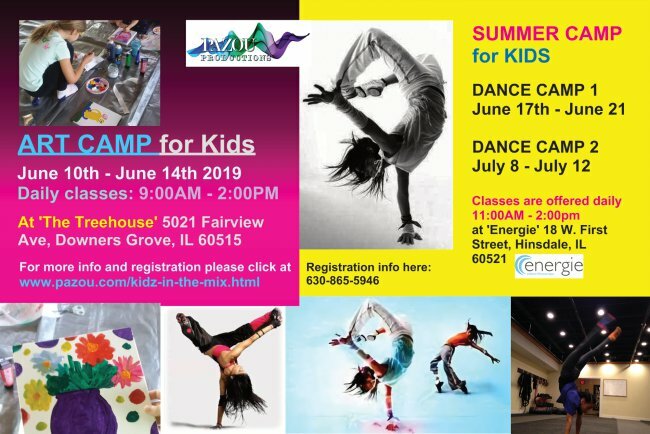 'Kidz in the Mix' is a program dedicated to educate, inspire and challenge young upcoming dancers, to become the best version of themselves and to share their gift with the world. ​ In our program 'Kidz in the Mix', children unite through music and movement. It becomes a common goal to express a feeling or a mission, and to create a show, choreography or a story around it. Our current group: Annie, Katie, Josie, Olivia, Chloe, Isabella, Lila, Lexi and Ava are training to become the next top performers in Chicago. Thanks for your hard work! Dance Sequences are great coordination exercises for children and adults. For children especially, it has a great affect on their brain development. 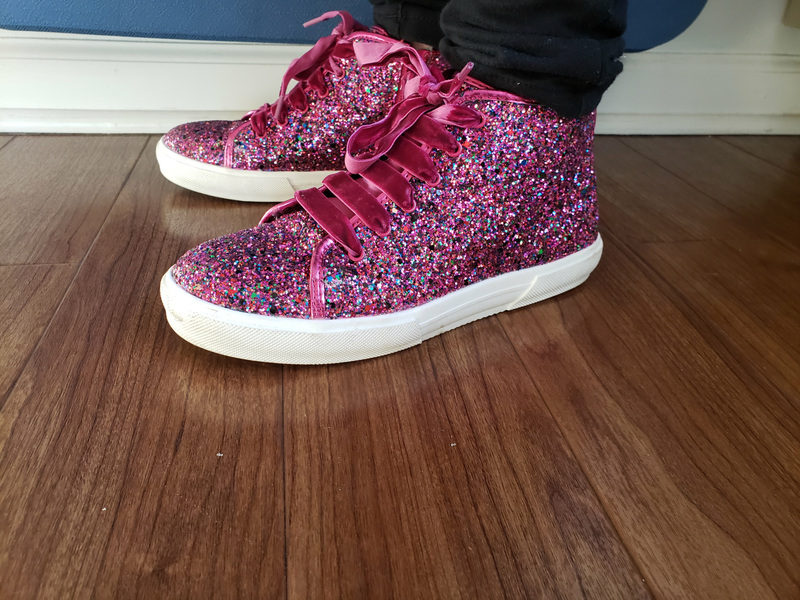 When we create and develop new choreography, students are constantly switching back and forth between right and left brain activity; dancing is a supreme artistic activity to develop skills like coordination, balance and flexibility. Developing Acrobatic Skills at ﻿"Kidz in the Mix"﻿ is part of the weekly curriculum. For children it is very important overcoming fears of the "unknown", once they master a particular challenge, it opens up a new horizon of possibilities! 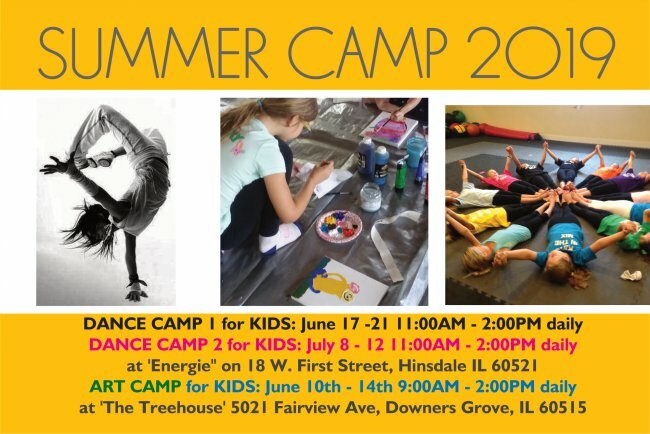 "Kidz in the Mix" is a Dance - Yoga - Acrobatics program for children ages 6-11 with a focus on environmental and nutritional education. To look to the future, to strain after an ideal, indicates sluggishness of mind and desire to avoid the present. When we train our children according to a system of thought or a particular discipline, when we teach them to think within departmental divisions, we prevent them from growing into integrated men and women, and therefore they are incapable of thinking intelligently, which is to meet life as a whole. The right kind of education consists in understanding the child as he is without imposing upon him an ideal of what we think he should be. To enclose him in the framework of an ideal is to encourage him to conform, which breeds fear and produces in him a constant conflict between what he is and what he should be; and all inward conflicts have their outward manifestations in society. The pursuit of an ideal excludes love, and without love no human problem can be solved. For political and industrial reasons, discipline has become an important factor in the present social structure, and it is because if our desires to be psychologically secure that we accept and practice various forms of discipline. Discipline guarantees a result, and to us the end is more important than the means, but the means determine the end. One of the dangers of discipline is that the system becomes more important than the human beings who enclosed in it. Discipline then becomes a substitute for love, and it is because our hearts are empty that we cling to discipline. Freedom can never come through discipline, through resistance; freedom is not a goal, an end to be achieved. Freedom is at the beginning, not at the end, it is not to be found in some distant ideal. "Kidz in the Mix" having fun in class!! 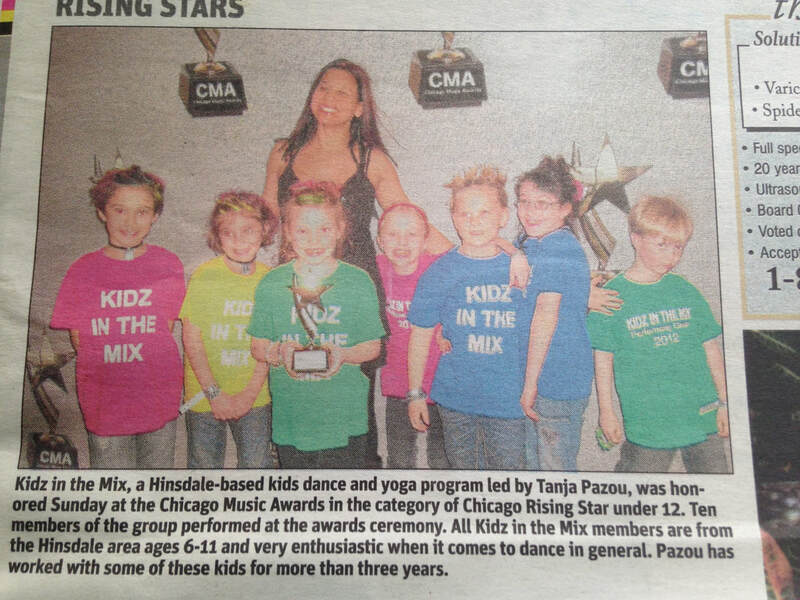 PRESS about "KIDZ IN THE MIX"